Adult children are often faced with difficult decisions regarding their parents’ care. Often, when a parent’s health declines, he or she is resistant to the idea of moving to an assisted living facility—and with good reason. This is why home health care in Memphis and across the country is growing in popularity. While in -home care is often a better option for elderly parents than an assisted living facility, parents may still display some resistance to the idea. Continue reading for a few tips to help you and your parents with this transition. Many adult children wait to discuss the idea of elder care with their parents until a serious medical problem has already occurred. Unfortunately, it can take some time for aging parents to adjust to the idea that they could benefit from receiving elder care services. It’s advisable for adult children to begin the conversation early, while parents still have the ability to care for themselves. 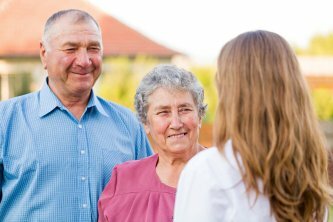 It’s likely that the transition into home care will require many conversations over a period of months or perhaps years. Aging parents often pride themselves on their independence and their capabilities, even if those capabilities have begun to decline. When it is evident that a parent needs home care services, adult children should be careful to use the right pronoun. Instead of saying, “You need some help with meal preparation because of your arthritis,” an individual could say, “I’m worried that you’re losing weight. It would reassure me to know that someone was here to ensure you eat healthy meals each day.” Some adult children may even decide to call a home care provider a “housekeeper” instead of a “caregiver” to bolster their parents’ pride. Arranging home care solutions for aging parents doesn’t always have to mean hiring a caregiver to be in the home 24/7, although this certainly can be arranged. It’s often easier for aging parents to adjust to the idea of in-home care if they begin a care plan gradually. For example, adult children could arrange for periodic respite care when they’re short on time. Later, a caregiver could provide services for just a few hours per week. As the elderly parents need more assistance, they could receive additional care. 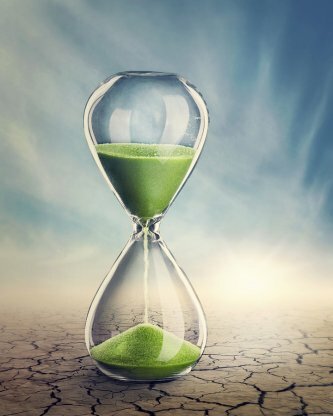 Toward the end of life, every individual has unique needs and concerns. End-of-life care provided by Caring Companions in Memphis can meet those needs. Because the end of life is an uncomfortable topic of discussion for many people, families often delay seeking end-of-life care from a hospice program. However, surviving family members may later voice regrets over not having sought hospice care sooner, given that these services can help loved ones maintain their dignity and their comfort level during a difficult time. 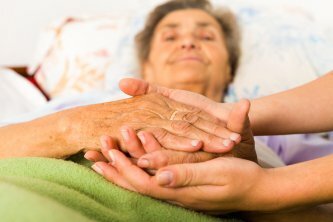 The nature of end-of-life care is to provide palliative services, rather than curative treatments. Because of this, end-of-life care is best sought when a patient’s healthcare team determines that a terminal medical condition can no longer be treated. For example, a patient with cancer may no longer be a candidate for treatments such as chemotherapy. However, this patient may still receive medical services such as oxygen therapy, in addition to home care services from senior helpers, such as bathing, dressing, and toileting. End-of-life care benefits family members as well as patients, as it can ease the burden of caregiving and offer peace of mind.